It’s a snowy night in 1910 and Ursula Todd is struggling to breathe as the umbilical cord chokes her to death before she can barely experience birth. Darkness falls. It’s a snowy night in 1910 and Ursula Todd is born with the help of Dr. Fellowes, who has arrived in time to help mother Sylvie with this tricky birth. And so Ursula’s life begins, until she drowns on a beach trip as a child. Darkness falls. It’s a snowy night in 1910 and Ursula Todd is born, continuing to relive her life. Each time she instinctually learns to avoid what troubles occurred in a past (or parallel) life, feeling merely like déjà vu. 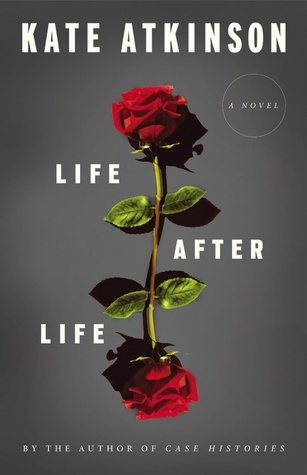 Kate Atkinson’s newest novel Life After Life is a trippy, humorous exploration of life and fate. Ursula’s continuous lives take her through both World Wars, with devastating and intriguing consequences. 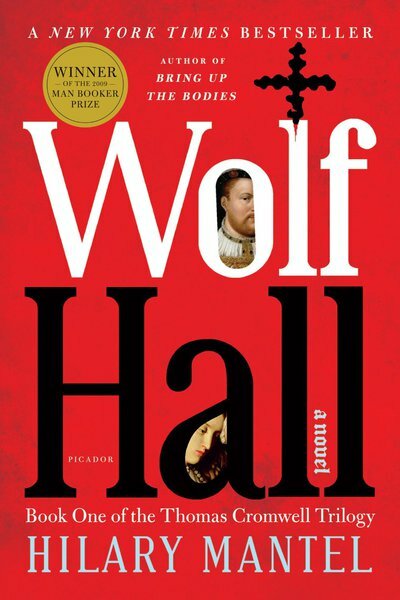 Atkinson effortlessly captures each time period, with a sharp wit reminiscent of Forster or Waugh. If the premise sounds too gimmicky, I can assure you it doesn’t read as such. Atkinson makes it easy to get involved in this single life, with crossover themes, characters, moments, that only serve to enrich each new chapter instead of making it feel like a tedious retread of the same events. If Dan Brown’s Inferno is an obvious, thriller page-turner, Life After Life is one of those rare literary page-turners that will keep you up into the wee hours of the night. I’ve already declared The Unchangeable Spots of Leopards as the best novel of 2013—or at least my favorite book of the year—but Life After Life could easily rival it. Both are entertaining, addicting, witty, incisive, and thought-provoking. I continue to think about the lives of Ursula and their implications, and I’m already eager to reread the novel. In her new, compelling novel The Flight of Gemma Hardy, Margot Livesey tells the story of a contemporary Jane Eyre. Incorporating the familiar story and characters of Charlotte Bronte’s Jane Eyre, Flight of Gemma follows the formative years of Gemma Hardy’s life in 1960s Scotland. But don’t expect Livesey to go exactly by the book. In this contemporary tale, Livesey tweaks many elements and plot points of its forebear. Certain additions are necessary for the time period; certain subtractions allow for plot twists that stray from the original story. Yet Livesey stays true to the themes of overcoming hardships and dark pasts, as Gemma flies from one home—or shelter—to the next in search of a true family she can love. Livesey’s writing uses a precise economy of words to create a fully-imagined world through Gemma’s eyes. While certain eccentricities in her writing become tedious (Gemma’s obsession with birds is never-ending), they work to at least stay consistently true to the characters. She also incorporates plenty of biblical allusions, just as Bronte did in her novel, proving that Livesey did her homework. 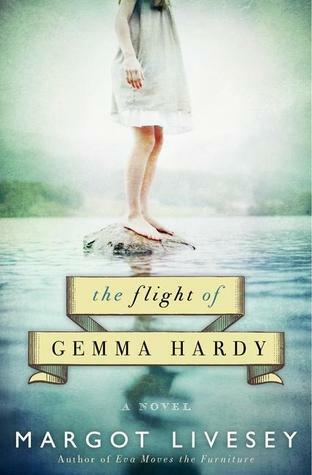 Flight of Gemma is an easy read that fans of Jane Eyre will greedily devour. It is always fun to place classic novels in a contemporary context, and Livesey manages it effortlessly. For those unfamiliar with Jane Eyre, you should really just go read that instead; but if you find classic literature too daunting to approach, then Flight of Gemma is a simple way to ease yourself into this story.